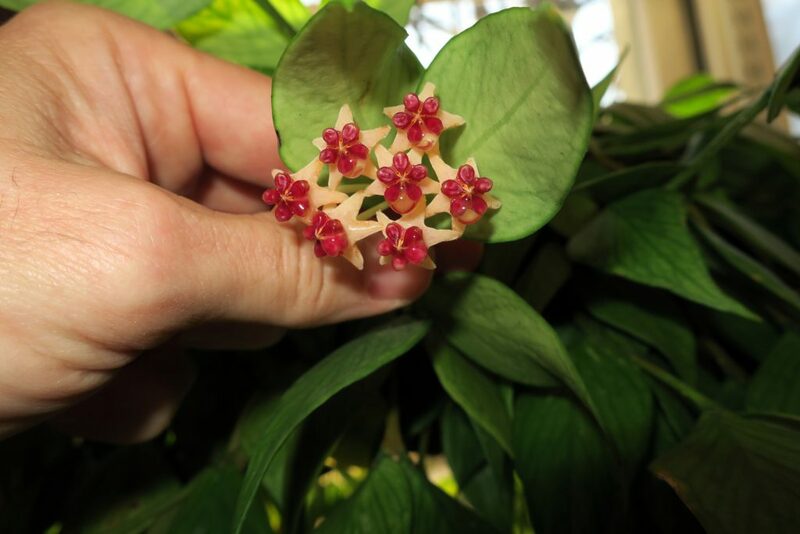 Hoya polyneura – First Flowers in Five Years! 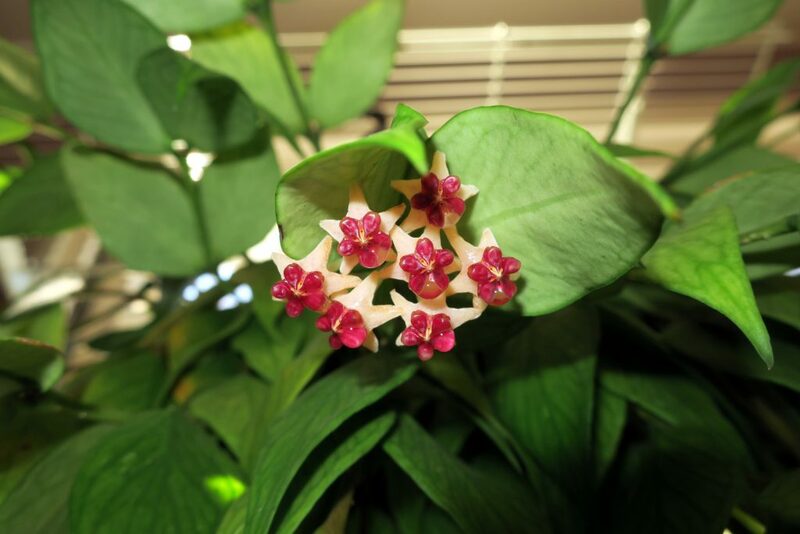 I am very excited to report the first flowers on Hoya polyneura in over five years! The last time I bloomed this plant was in October of 2011 so we are going to spend a few days on this great Hoya. This entry was posted in Hoyas on December 2, 2016 by Doug.